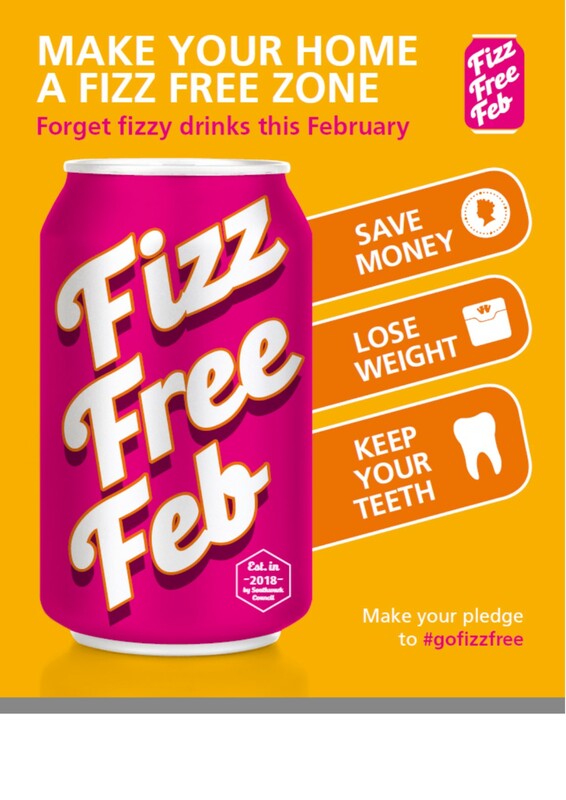 Fizz Free February has got off to a great start, with politicians, celebrities, schools and councils all pledging to give up fizzy drinks. Southwark Council started a campaign in 2018 to encourage their local area to give up fizzy drinks to improve their health and cut sugar levels which is linked to the rise in obesity, diabetes and tooth decay. Tom Watson, Deputy Leader of the Labour party has pledged to encourage the nation to give up fizzy drinks with ‘Fizz Free February’. Tom has recently been on his own health journey by losing over 7 stone and reversing his type 2 diabetes, through healthy eating and exercise. The NHS provide some useful tips here on how to swop to healthier alternatives.